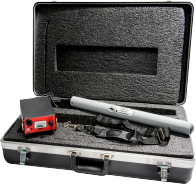 To locate a pig equipped with a SPY® Transmitter, the SPY® 23 HZ Receive (Pig Tracker Receiver and Wand) registers the changing magnetic ﬁeld produced by any SPY® Transmitter. When the Transmitter is located, the 23 HZ Receive produces both an audio and visual output. With two standard 9-volt alkaline batteries, the 23 HZ Receive can be powered continuously for approximately 50 hours. Special waterproof wands are available for sub-sea applications, with depths of up to 10,000 feet [3000 meters]. 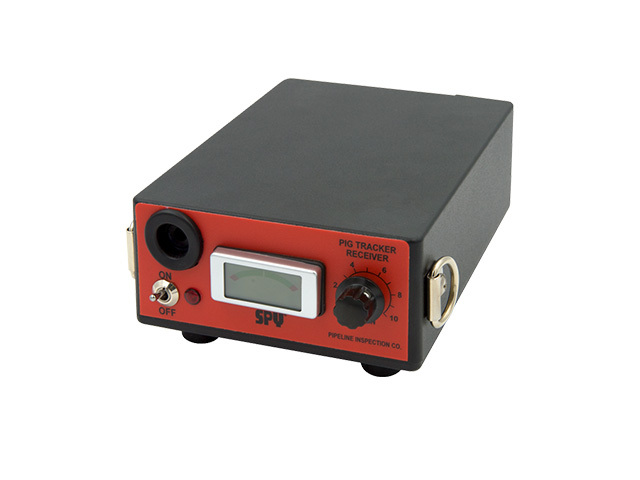 For the most reliable signal available, the SPY® Pig Transmitter uses low frequency signals to effectively and consistently penetrate a steel pipe wall. We offer numerous transmitter sizes to cover a full spectrum of pipe diameters. Each transmitter is self-contained and travels inside various pigs, attached to versatile brackets, or towed. A hand-held receiver and wand are used to locate the transmitter. 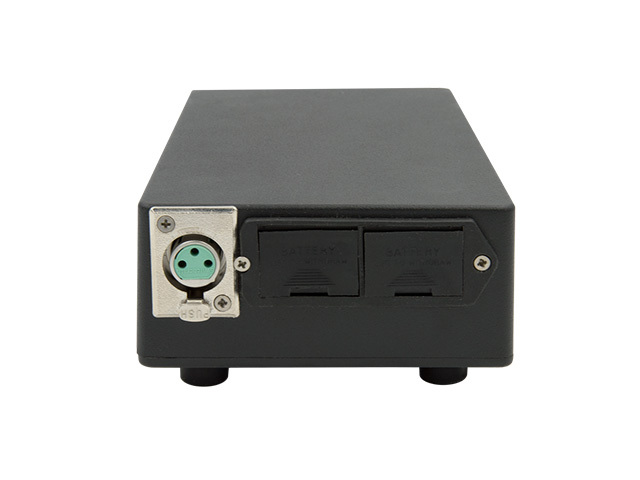 SPY TRANSMITTERS have been proven effective in the eld for many years. Each SPY® transmitter is designed and built for long reliable service. Coded signal minimizes false readings.